EE is the largest British mobile network operator, with almost 30 million customers in the UK. It is also the largest provider of 4G in Europe. The EE brand formed after a merger between the parent companies of the T-Mobile and Orange networks in 2010. The BT Group acquired EE in 2016 to become one of its consumer divisions. Coverage from EE reaches 80 – 99% of the UK population. It has several offices and more than 500 retail stores across the UK. They provide Pay As You Go and Pay Monthly mobile plans, as well as mobile and home broadband services. Customers who pay for monthly services can set up a Direct Debit for convenience. EE will then take the payment on the exact same date every month. If you need to change your EE Direct Debit date, this page will show you how. You should create a My EE account when you become a customer and set up a payment plan. 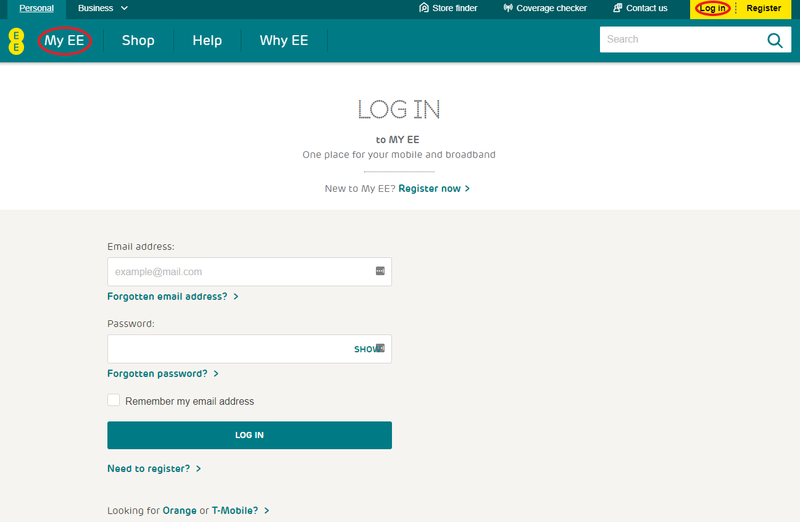 Go to the EE website and log into this account to access My EE. If you are a mobile and broadband customer, your accounts are both in one place so you don’t need to worry about logging in separately. You can manage everything through your My EE. When you log in, you can access the Bills & Payments for My EE Mobile or My EE Broadband. You might decide to change the Direct Debit dates for one or both of them. If you only have one of these tariffs, you can ignore the other section. My EE will show you the amount on your bill and when your payment is due. For Direct Debits, this will be the date that EE takes the payment automatically. The payment date is different from the billing date. EE will renew your allowances for the next month and issue your bill on the billing date. You will usually have 8-10 days after this to pay or for payment to be taken. The day of the month it falls on will stay the same unless you request a change. Sometimes the Direct Debit will begin to process 2-3 days before the due date. For this reason, you should request a Direct Debit date change at least 3 working days in advance. It is best to request this mid-billing period to ensure that it will take effect before the next one begins. If you leave it too late, EE might double-charge you. You can sort this out and get a refund, but obviously, this might lead to more financial problems in the meantime which you were trying to avoid by moving the Direct Debit date in the first place. If you need advice on how amending EE payments works, contact EE online. You can try Twitter, Facebook, or asking other customers in the EE Community. You will see that you can’t amend your Direct Debit date without calling EE customer services, who must change it for you. Contact EE by calling 0843 557 3560 to discuss your Direct Debit. You can only change your Direct Debit date after you receive your first bill. 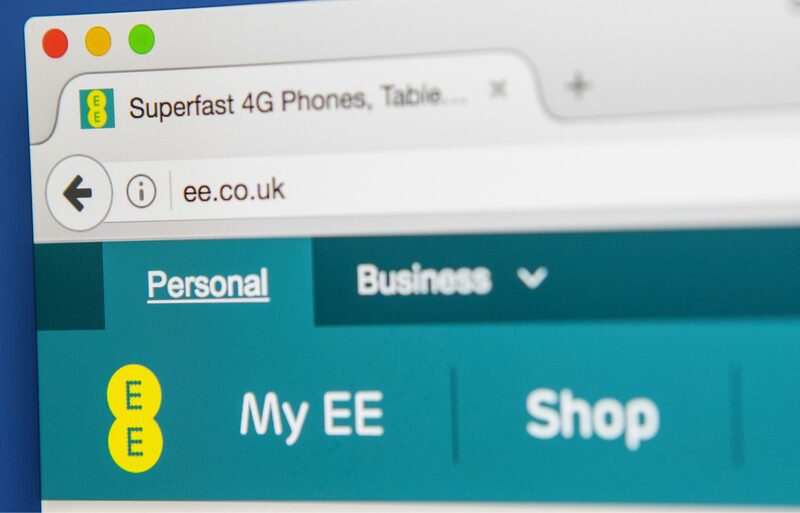 If you are a new EE customer, you will have to wait until the end of your first billing period for this. Past that point, you can request to change the Direct Debit date whenever you like – as long as you give EE enough notice. The EE adviser will let you know if it is too late to change the date in time for your next bill. You may have to wait until the following month to apply the change. They will tell you if moving to your chosen date causes any overlap or gap which could affect your bill total. If this does happen, it will be a one-off occurrence that month. You will have to move your billing date in order to move the payment date as well. This means that if your Direct Debit date is earlier or later in the month, you will also receive your bill earlier or later than you did previously. EE should maintain the same gap between the billing date and payment date as before. Please note that you can’t change your Direct Debit if you have an outstanding balance on your account. This might happen if a Direct Debit fails. EE will try to take it again in seven days. If it fails again, they will add a £2 charge for late payment. You will have to make a one-off payment to clear this and your bill before you can amend your Direct Debit. You can ask to cancel your Direct Debit altogether and switch to making singular online payments yourself if you prefer flexibility.